The Complete Color Harmony: Pantone Edition is the latest in Rockport Publishers best-selling colour series. 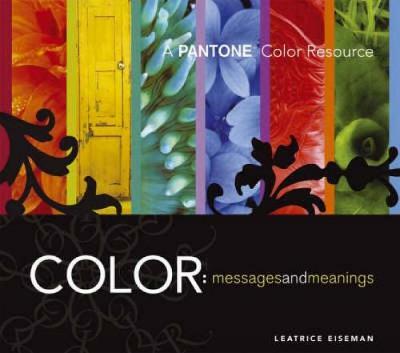 Completely revised from start to finish this new edition, is written by Leatrice Eiseman, executive director of the Pantone Color Institute. And the colour 'moods' that she writes about in each chapter are based and matched with Pantone colors. The book expands on previous editions for the most comprehensive colour reference to date. This edition includes information on creating special effects, as well as an entirely new section devoted to the psychology of colour. Eiseman helps readers determine their best colour choices and suggests why some colours may inspire their creativity while others don't. The book includes new colour palette sections along with expanded and updated colour trends. 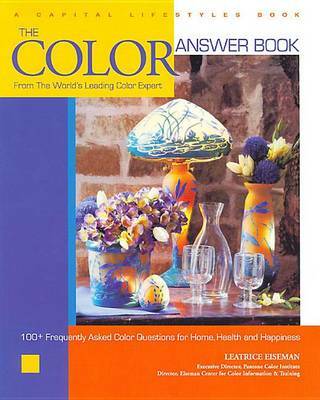 Buy The Complete Color Harmony, Pantone Edition by Leatrice Eiseman from Australia's Online Independent Bookstore, Boomerang Books. 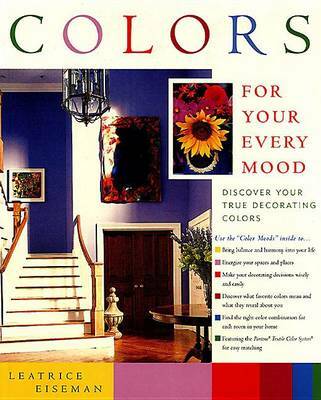 Leatrice Eiseman is a colour specialist who has been called 'America's colour guru.' Her colour expertise is recognised worldwide, especially as a prime consultant to Pantone. She is the executive director of the Pantone Color Institute. 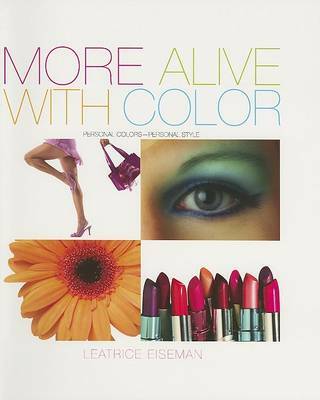 Eiseman is the author of six books on colour, including Colors For Your Every Mood, The Pantone Guide to Communicating with Color, the Color Answer Book, and More Alive with Color.